It’s the day you’ve all been waiting for … the 2016 Fitties! The Fitties are basically our version of the Oscars. 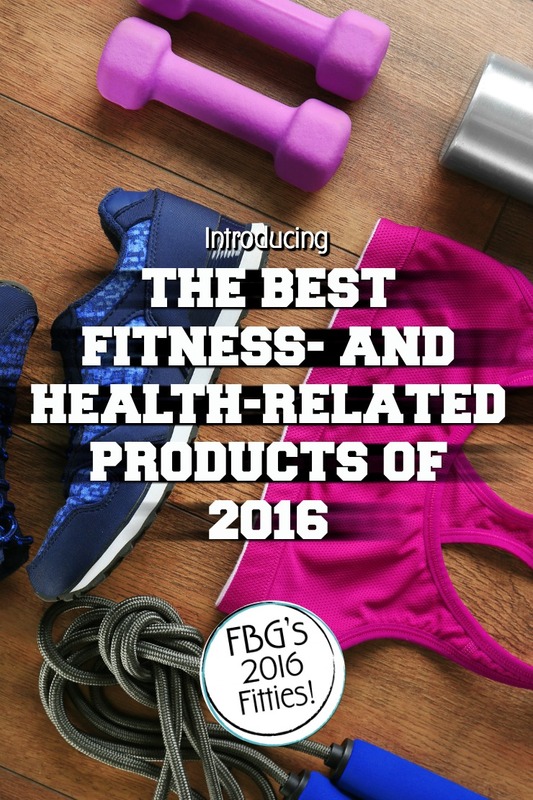 And we give them out to only the best-of-the-best fitness- and health-related products that we have tried in the last year and love like whoa. We mean, we covet this stuff and only select products we believe in and recommend 100 percent. And, there are a few new changes to the Fitties this year. First, you won’t see any beauty products on this year’s list. We had so many that we decided to do an entire Best of Beauty Products list that will be announced this Thursday. If you guys dig that hard, we just might do the “Beauties” next year as its own award. There are just so many amazing and actually good-for-your-skin/hair things going on that we just couldn’t squeeze it in with the Fitties any longer! The final big change? We now also have the Zennies! (Adorbs name, right?) In honor of our new site, Fit Bottomed Zen, the Zennies will be our fave self-improvement and more hippity-dippity products and workouts and resources. As you might have guessed, those will hosted on Fit Bottomed Zen. We’ll be sure to link to it here on FBG, but they’ll be posted on FBZ tomorrow. So, phew, yeah, lots of amazing growth and changes and coolness, right? And now that you’re totally in the know, let’s get this 2016 Fitties party started! Go on to the next page and the page after that and the page after that to see our ultimate favorite workout apparel, footwear, books, buys and tech, workouts and other awesome stuff. You’re gonna LOVE it!